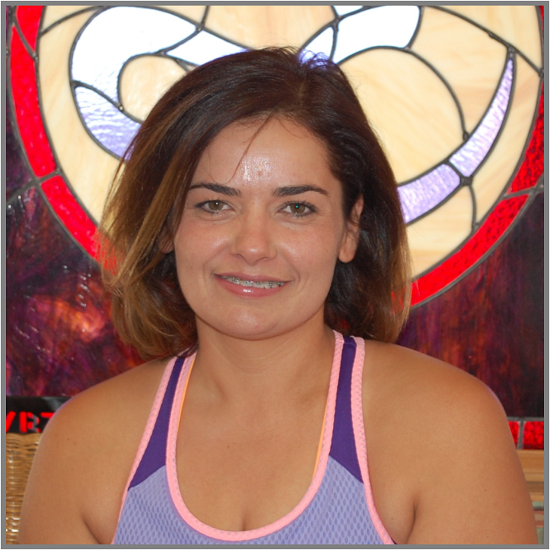 I am Axachuiani Elizabeth Pantoja and The Yoga Connection helped me with a scholarship to pursue my dream of becoming a Hatha Yoga teacher. One of my biggest dreams has been to bring yoga into the barrios. I will make this accessible with respect to our urban population. With the help of the scholarship, I am now able to pursue a longtime dream. I am now steps away from graduation and will be bringing yoga into the south side of Tucson. My focus is in providing this for our Indigenous community and Spanish speaking urban community so they can feel healthy and happy. I later envision myself providing a rejuvenating, relaxing, empowering practice to women shelters, to at-risk youth, and to prisons. 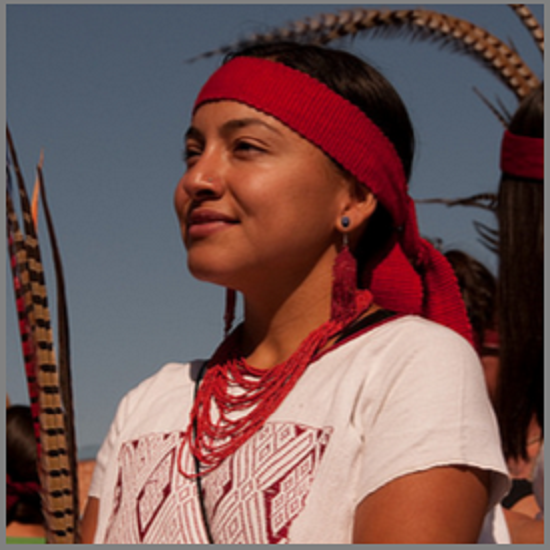 My practice will honor where it came from, while incorporating respectfully my Indigenous background and teachings. The Yoga Connection has provided great teachers, the tools, the guidance and confidence I need to make this dream a reality. Thank you for honoring the teachers and ancient ones that came before us and for acknowledging the teachers that are yet to be! I am Xenia Cannet. Having the chance to be part of The Yoga Connection teacher training program has impacted my life in an incredible way. Yoga itself has changed my hectic and fast moving life into perspective and has shown me a new path. In this new direction that I am headed towards, I feel that I can empower many people along the way and guide them into what their goals and desires may be. Being fortunate enough to have acquired a scholarship has made all of this possible, and for this opportunity I am immensely grateful.